Here at Mosca Design, we have created and supplied grand drive-thru Christmas light shows like Tanglewood Festival of Lights in Clemmons NC and Winterfest of Lights in Ocean City MD. 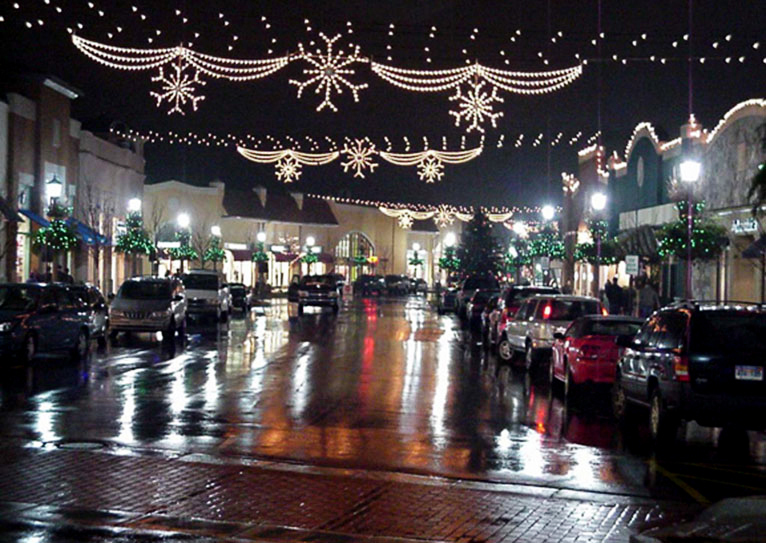 We have provided and customized many shopping centers, towns, schools, and business parks with beautiful holiday displays and banner displays that our truly unique! 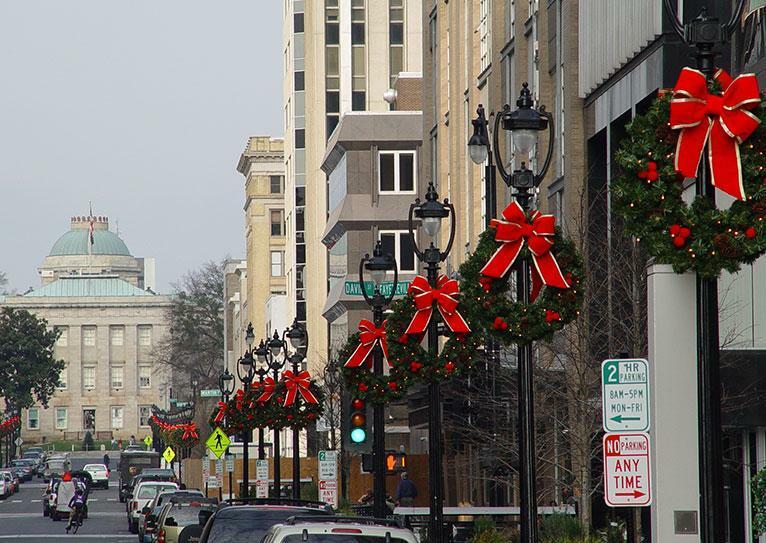 We take pride in providing top notch, factory direct, quality commercial holiday decorations and main street banners for all of our customers. 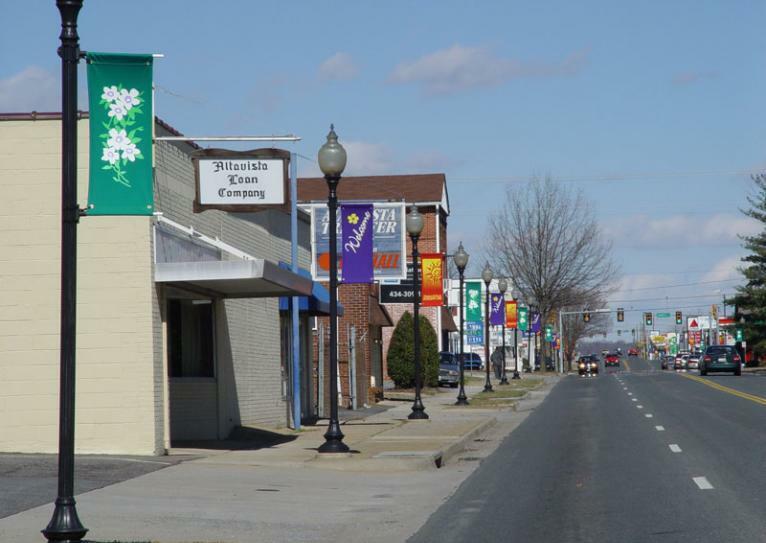 Whether you are a property manager, business/shopping center owner, town council/planner etc. we are here to help you turn your vision into a reality!